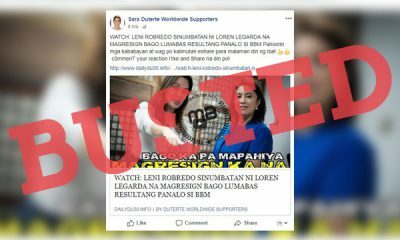 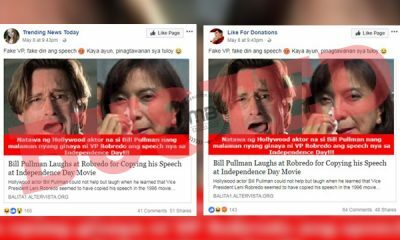 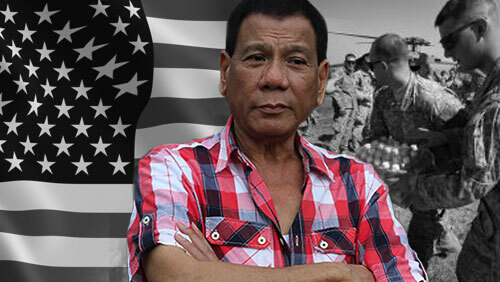 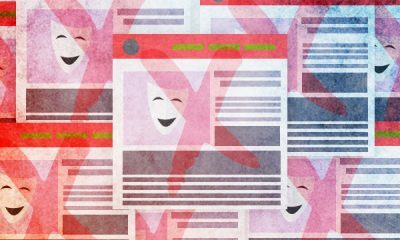 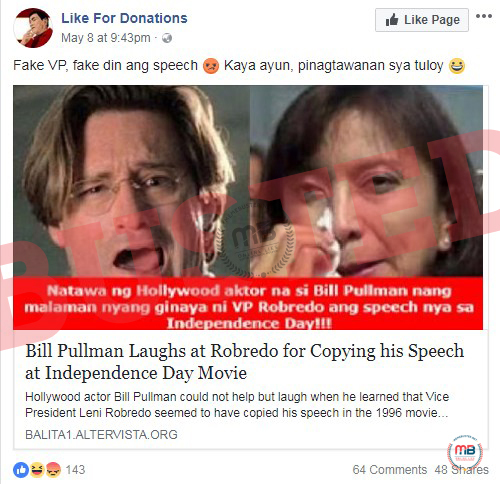 A Facebook page declaring support for President Rodrigo Duterte as it bears his face and his name shared an article with a featured image described as the “new Marawi” that was not shown on TV. 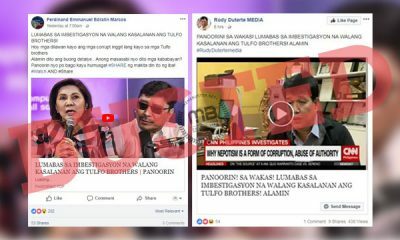 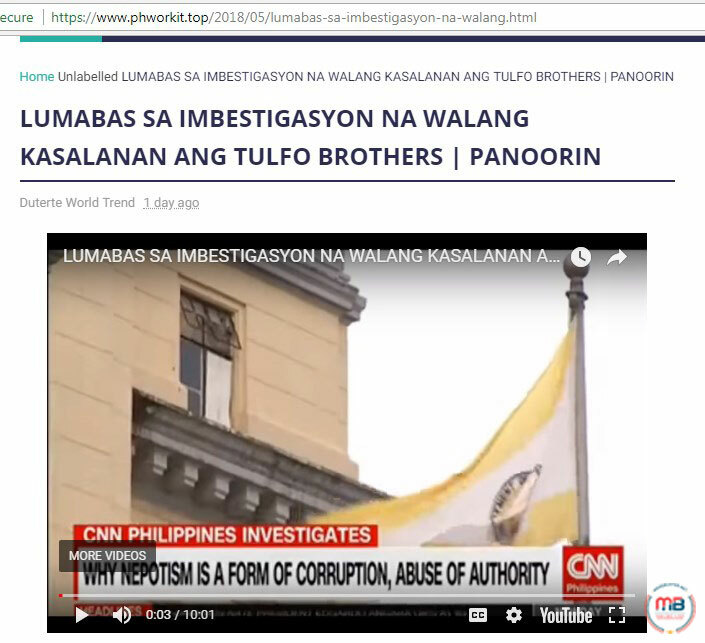 But if you click on the link to the altervista page, you will see an almost 17-minute long YouTube video of a press briefing conducted by the Task Force Bangon Marawi Team attended by Presidential Communications Secretary Martin Andanar, the Marawi City mayor, HUDCC assistant secretary, NEDA undersecretary, and Iligan City mayor. 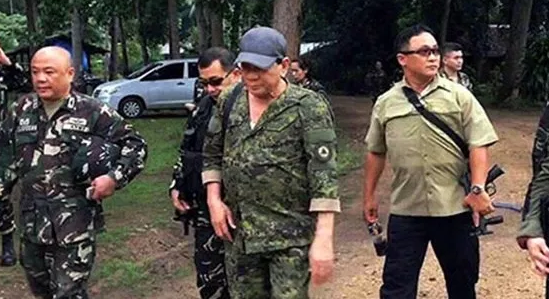 They discussed the latest progress in the rehabilitation process of Marawi City throughout the entire video. 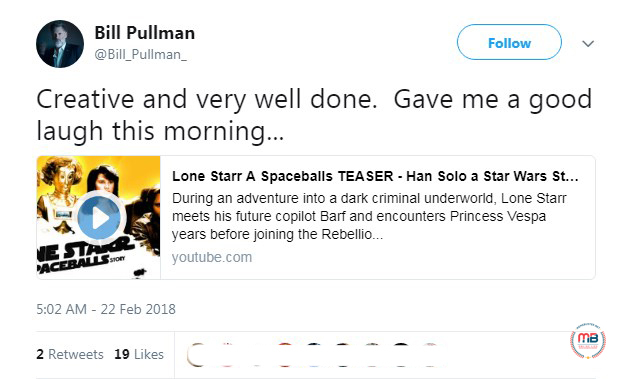 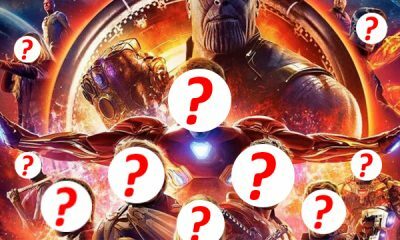 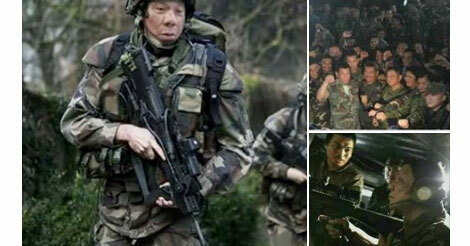 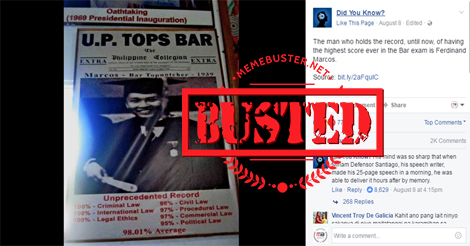 However, the featured image used in the article was not really shown off during the press conference. 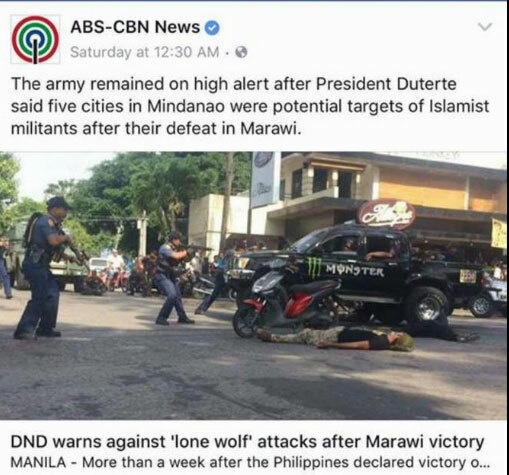 It was just right not to include that photo of a beautiful port because it is not really a photo of Marawi City. 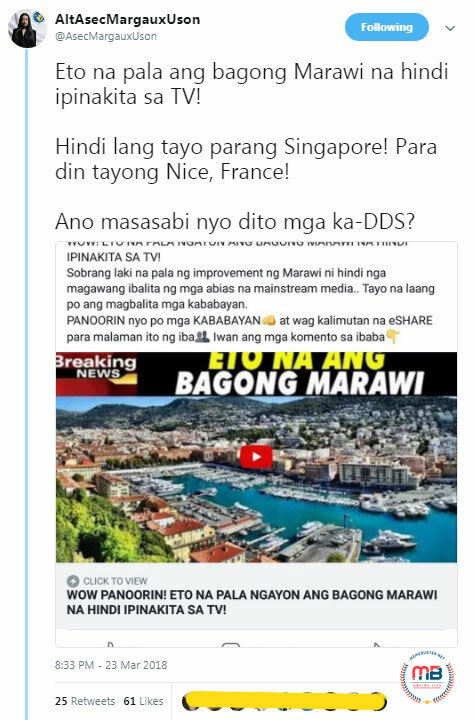 Twitter user AltAsecMargauxUson pointed out that misleading claim, clarifying that the place in the photo is Nice, France, not Marawi City. 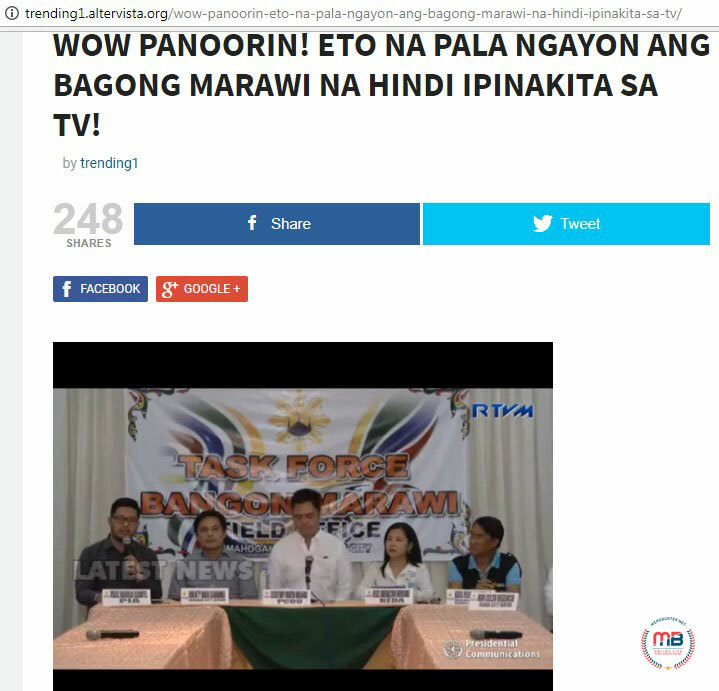 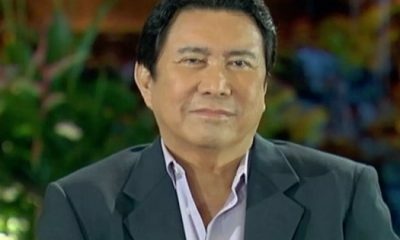 “Eto na pala ang bagong Marawi na hindi ipinakita sa TV! 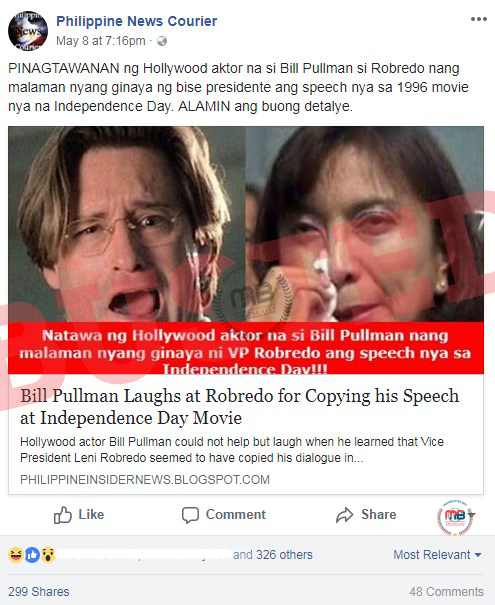 Hindi lang tayo parang Singapore! 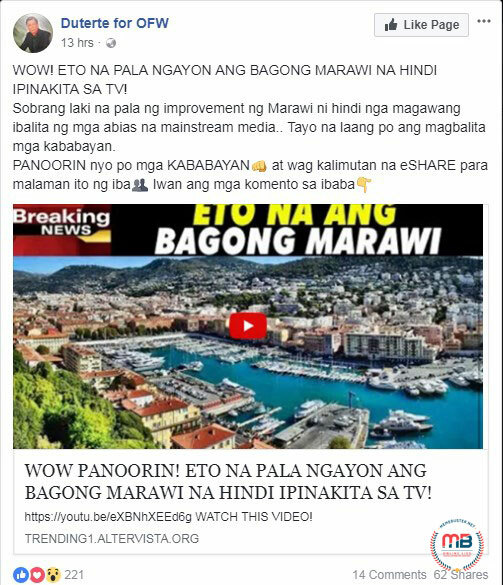 Para din tayong Nice, France! 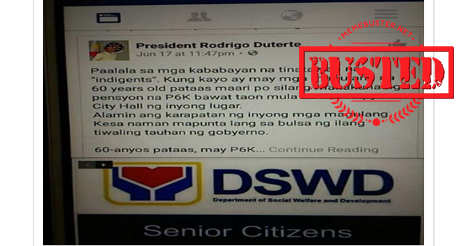 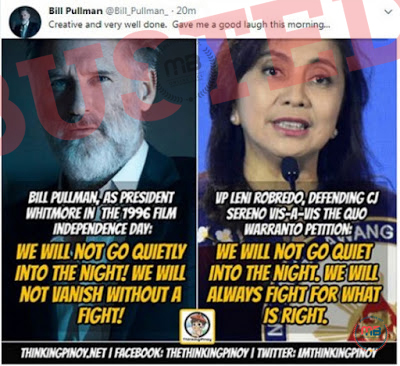 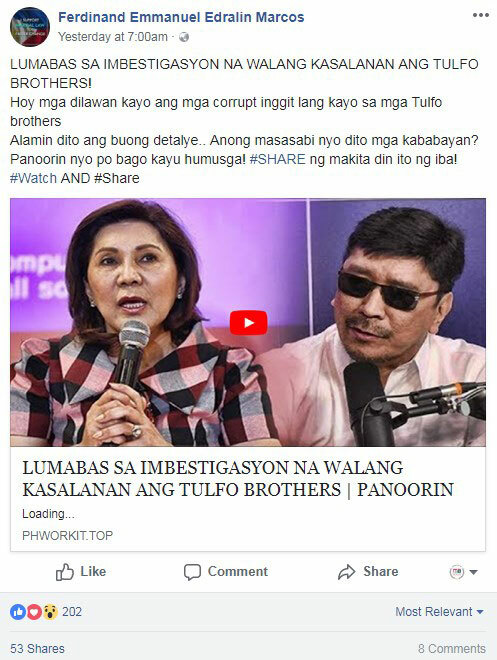 Ano masasabi nyo dito mga ka-DDS?” the Twitter page asked the question with sarcasm. 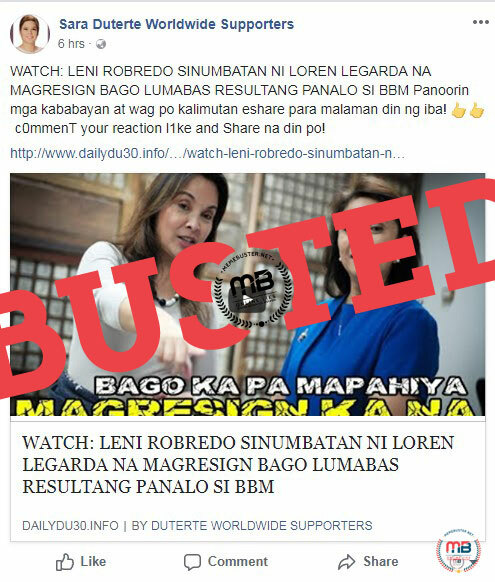 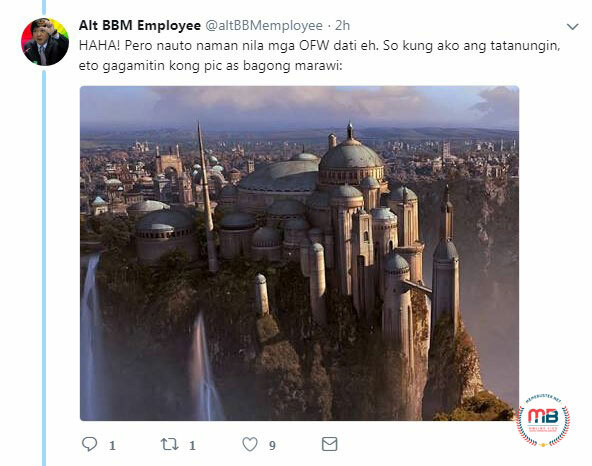 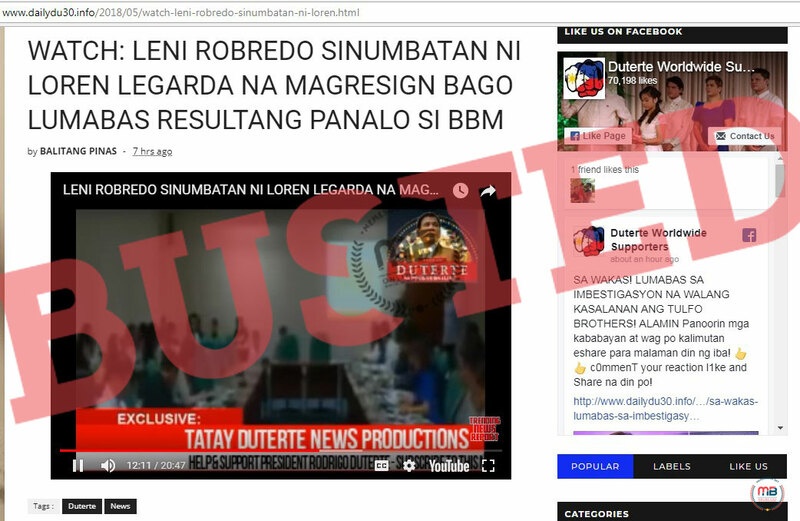 In response to her tweet, another account with the name Alt BBM Employee exclaimed about how the “new Marawi” looks even more beautiful than Bonifacio Global City (BGC), which prompted AltAsecMargauxUson to say that the former should persuade his former colleagues to use more believable photos. 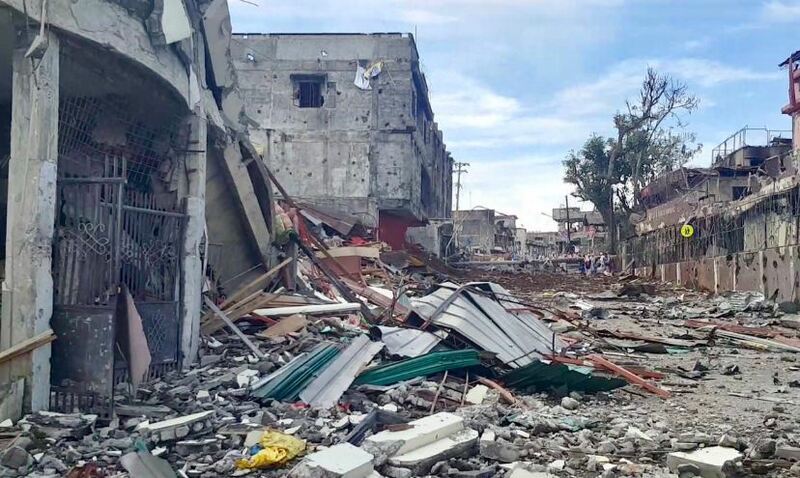 The Twitter user claiming to be former Senator Bongbong Marcos’ employee suggested an alternative photo if someone would ask him what Marawi looks like now. 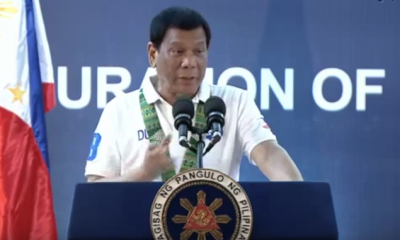 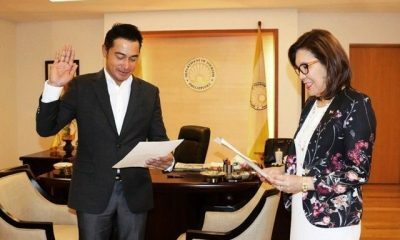 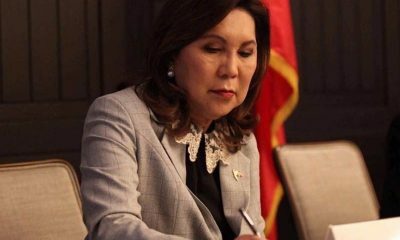 He also added that he already has a photo in mind if someone claims that President Duterte’s administration has built a new university in Marawi City. 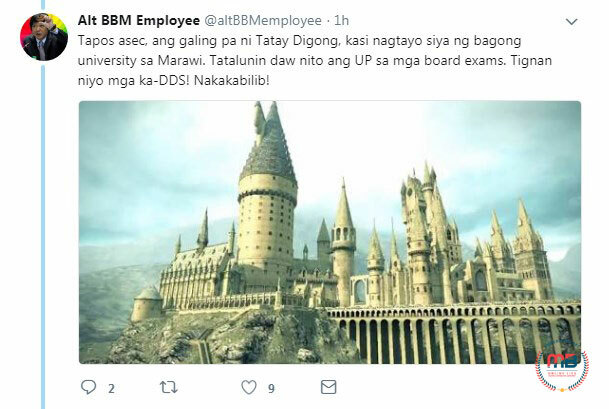 It was actually a photo of Hogwarts from the Harry Potter series. 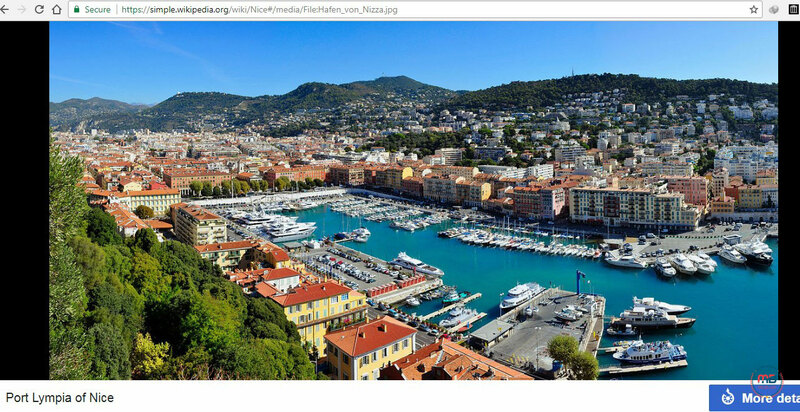 The featured image used in the article describing how the Marawi City under rehab has looked like now was actually that of Port Lympia of Nice, as shown on Wikipedia. 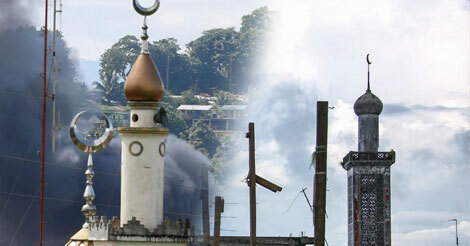 There have been a few misleading reports involving Marawi in the past. 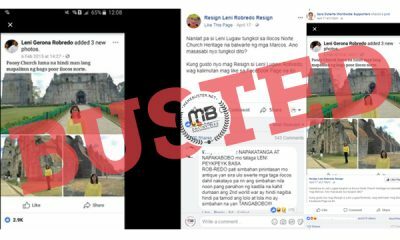 Rappler called out Communications Assistant Secretary Mocha Uson a few months ago for using a photo taken by a Rappler correspondent and claiming it to be a photo taken after the Marawi siege when it was not. 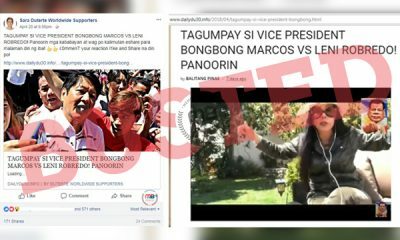 The state-run Philippine News Agency (PNA) was also slammed for using a Vietnam war photo as a featured image in their Marawi news story.